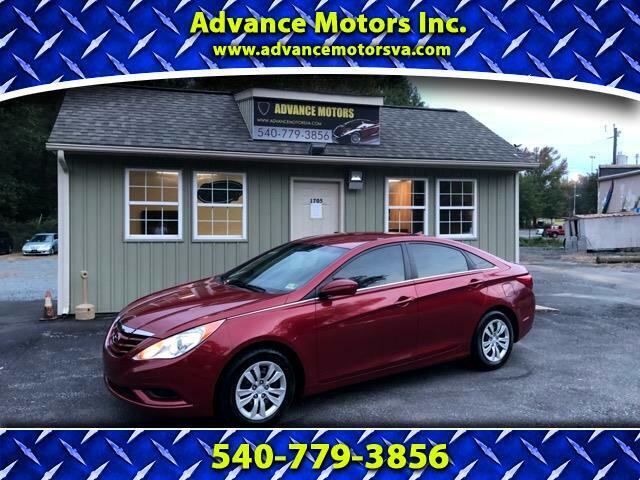 Used 2013 Hyundai Sonata GLS for Sale in Stafford VA 22554 Advance Motors Inc.
Visit Advance Motors Inc. online at www.advancemotorsva.com to see more pictures of this vehicle or call us at 540-779-3856 today to schedule your test drive. Prices do not include sales tax, DMV, title fees, registration fees, and processing fees of $295. All prices are cash prices. Financing prices may be higher. Prices can change without notice. All information provided is to the best of our ability but can't be guaranteed.  At Advance Motors Inc. we are proud of the quality used cars we sell and our dedication to serve the needs of our customers. This is reflected in the amount of repeat business we receive. Whether this is your first purchase with us or one of many that you’ve had, you can count on our dedicated sales staff to make it the best buying experience possible.